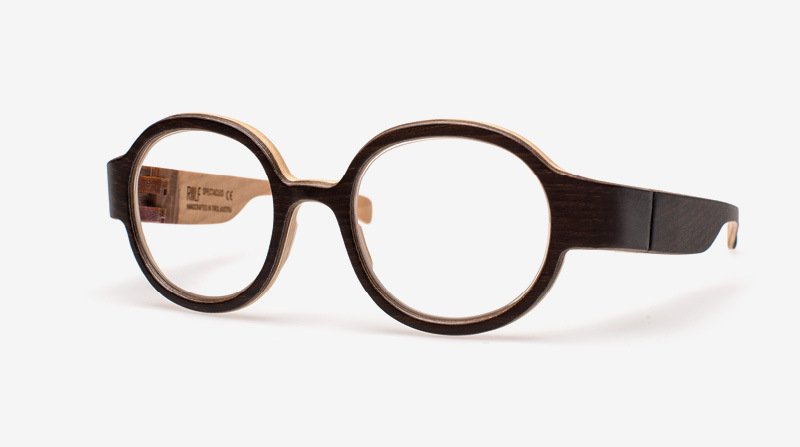 Rolf Spectacles in Store Now! We are excited to announce that we have recently partnered with Rolf Spectacles to offer high end, hand made, natural material frames. Manufactured in Austria with the up most care and attention to detail these frames feature an award winning all wood hinge system. Experience their lightweight design and feel today! In stock now at Visage.